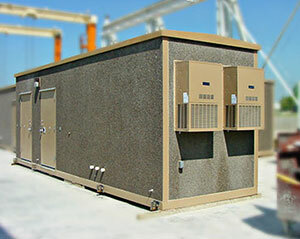 When it comes to precast WE ARE EXPERTS IN WHAT WE DO. Barbour’s leadership team brings a combined 120 years of precast experience allowing us to offer innovative thinking and creative solutions for numerous precast situations. 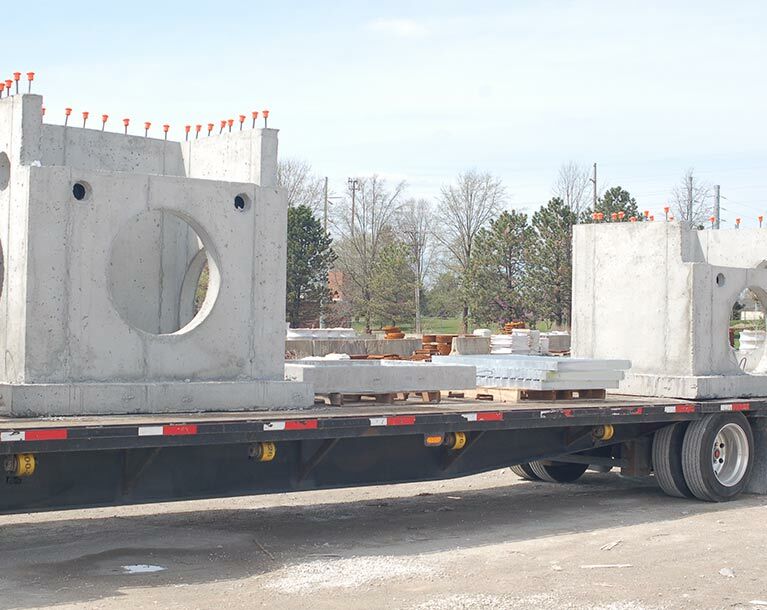 When our customers think precast, we want them to think ease and efficiency that allows our customers to get in and out of the jobsite in hours, not days. Barbour products arrive at the jobsite ready to install, saving you valuable time and labor costs. 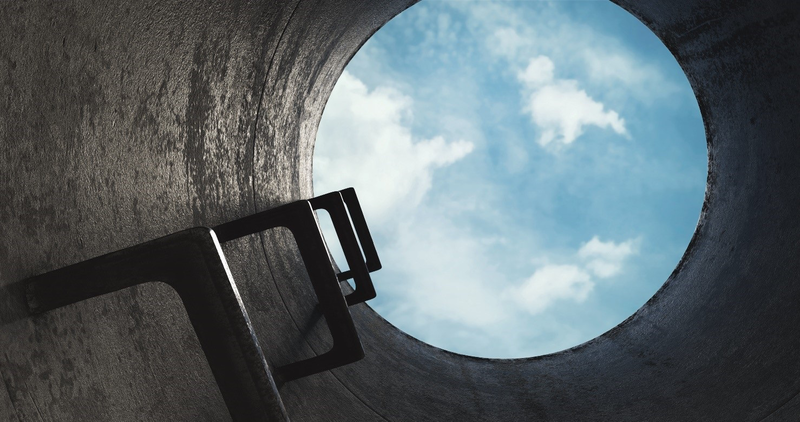 For Barbour Concrete, product lines have continued to evolve to changing specifications and to meet customer needs in the local and regional markets. Barbour Concrete offers many standard products, but because most jobs are not the same, many products require customization to meet your projects specific needs. Our sales and design team will partner with you to help create the most efficient solution for each project by offering design assistance and solutions. 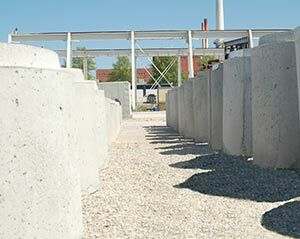 Since 1991, Barbour Concrete Company has been a National Precast Concrete Association Certified Plant production facility. This means that you can have the confidence that all Barbour products are fabricated with an ongoing commitment to quality that are built to recognized standards of the American Association of State Highway and Transportation Officials (AASHTO), the American Concrete Institute (ACI), the ASTM International (ASTM), the American Welding Society (AWS), the Precast Prestressed Concrete Institute (PCI), and the Concrete Reinforcing Steel Institute (CRSI). All Barbour products undergo continuous in-depth testing to meet design requirements. 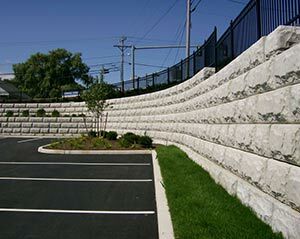 This strength is in compliance with the National Precast Concrete Association’s (NPCA) quality control standards. Barbour also meets and exceeds standards set by the American Society for Testing Materials (ASTM), giving you confidence that our products are built to last. We can handle the production and delivery of your project. Our facility sits on 23 acres and includes over 60,000 square feet of enclosed production space allowing Barbour to continue to produce even during inclement weather. We utilize seven (7) overhead cranes that range in lifting capacities of 10,000 to 100,000 pounds. Our exclusive delivery team insures that you get your product when you need it.